Tile flooring, in its various forms, has been around for thousands of years. Not only is tile flooring tough and durable, but it is also very versatile in terms of color tones, textures, motifs, themes, etc. It is often the perfect choice for those looking for a truly unique design feature to enhance a particular room or space. Tile, however, comes in a number of types, and choosing the right kind of tile is important. Here is a brief description of the various types of tiles available today. 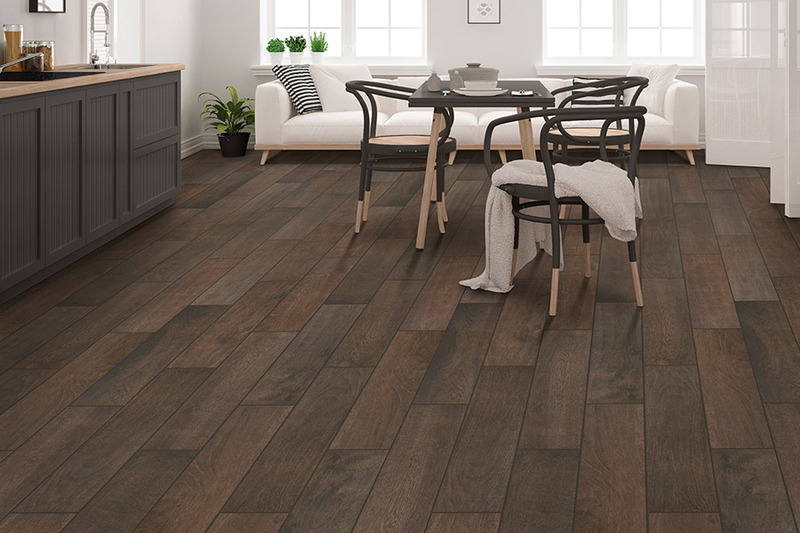 It can be hard to find a floor covering that has the looks and the functionality you need for your home, but ceramic &porcelain may be the product you’ve been looking for. It offers the durability and stability you need, as well as an amazing life span. At the same time, your options for design and style are nearly endless. It can satisfy the desire for both an all-natural, minimal look, or something amazing and artistic, with a perfectly unique flair. Prattville Carpet Inc. is a family owned business that makes it a point to treat every customer like an extended member of that family. Our wide variety of floor covering sand related services, in addition to our amazing design team, will treat your project as if it’s our only one, and all you have to do is stop by our Prattville, AL showroom to get started. From there, we serve the areas of Prattville, Montgomery, Millbrook, Wetumpka, and Pike Road, and we look very forward to serving you as well. 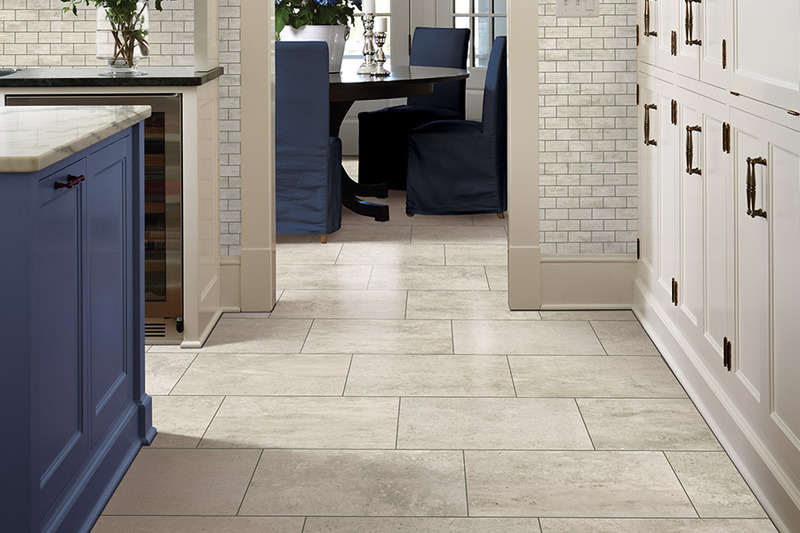 Many of our customers come to us with the notion that ceramic & porcelain tile are one and the same product. It’s true that thereare a lot of similarities; however, there are enough differences that they are two distinct products. With that said, it’s also true that they can both be used in the same home with amazing continuity. 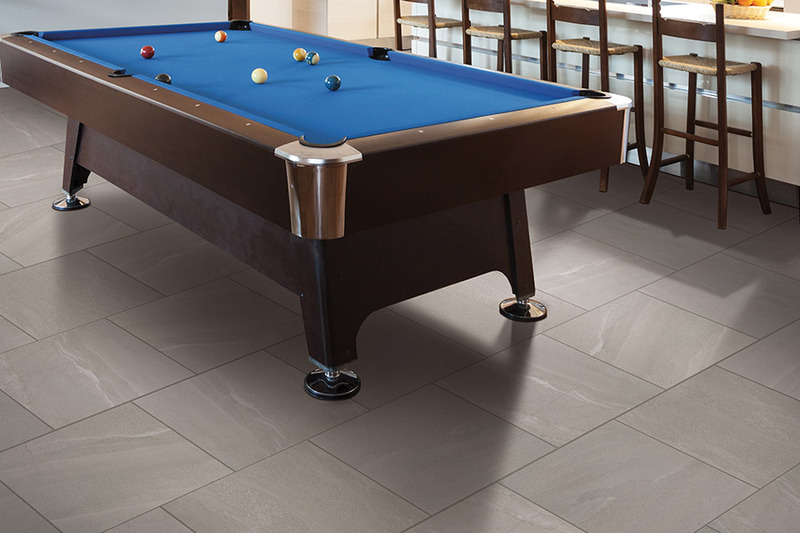 By using both ceramic & porcelain tile, you can havethe best of the both worlds that these material offer. While porcelain offers a beautiful, all natural look in addition to amazing durability, denseness and water resistance, ceramic offers brightly colored artistic pieces that can be used in intricate mosaic creation. Additionally, ceramic is also durable and offers resistance to water. 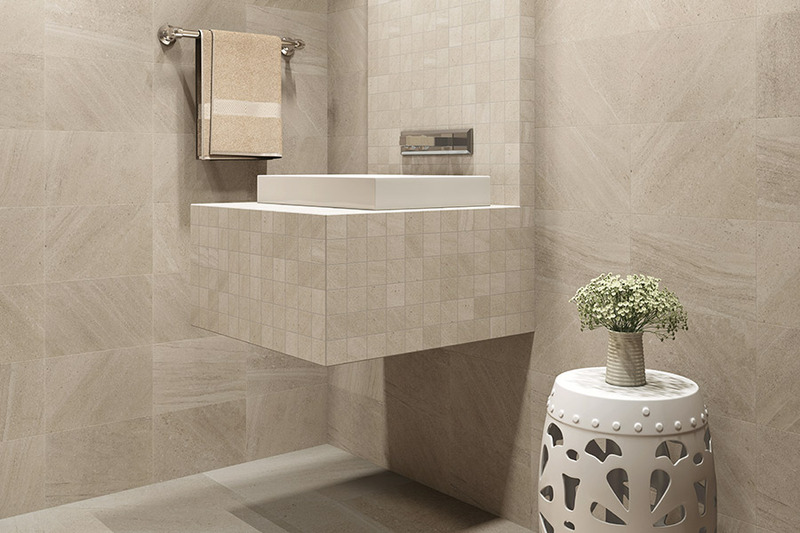 Porcelain tile is most often considered for use in bathrooms and showers. With the right slip-resistant glaze, it’s a safe alternative to other hard surface flooring, andcan even be used inside the shower. Some homeowners even opt to use these on the wall of their shower as well, with amazing results. However, this certainly isn’t the only use for these products. Used anywhere in the home, they create an amazing look that is just as unique as you. Design possibilities, especially with ceramic, are nearly endless, as you can create using any combination of colors, sizes, shapes, and arrangements. Glazed tile is the most popular type of tile used for countertops, accent pieces, and back-splashes. After the tile has been fired in a kiln, colors are added to it, thus creating a glass-like, shiny surface that is very easy to maintain, yet very durable. Unglazed tile, or quarry tile, does not have any colors added to it. It is generally presented in its natural state, and is popular as a flooring tile option. Ceramic tile is without doubt the most common and popular type of flooring tile. These tiles are created by mixing various types of clay and other minerals, and then fired inside a kiln. They can be found in either glazed or unglazed products. 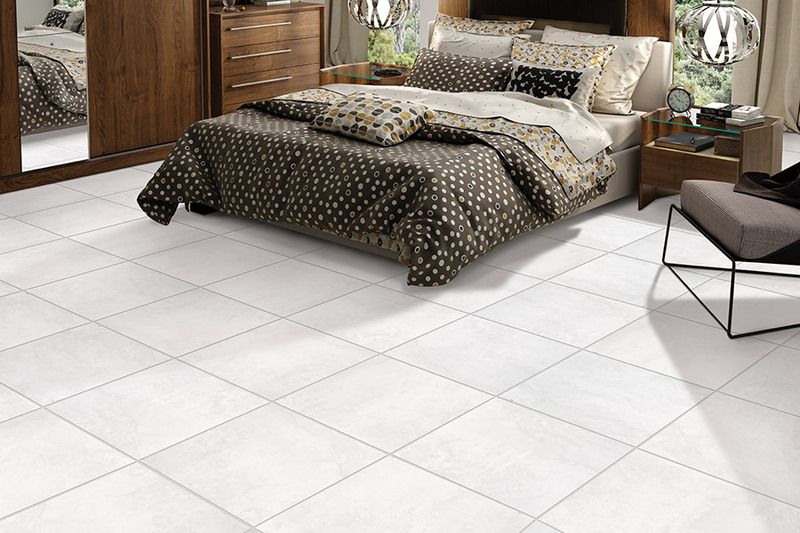 Porcelain tile is also popular as it is very hard and durable. It is fired at very high temperatures and is a good option for outdoor use or use in bathrooms. 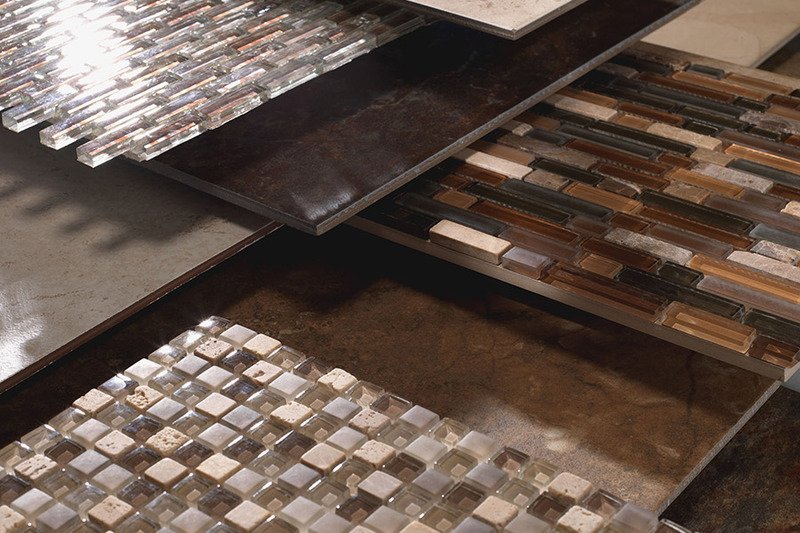 Glass tile comes in a large array of colors, shapes, and sizes. It is a good choice for use as a décor accent. Terrazzo tile is made by adding chips of marble or granite to the outer surface of a tile. This type of tile is very useful and stylish for use in outdoor areas, or in foyers and hallways. Terra-cotta tiles are an excellent option when one wants to create a warm and rustic look. Slate tile offers a darker look that many other types of tiles and is often used for flooring. Very durable and can last for decades, if not longer. Stone tile looks like real stone such as granite or marble, but costs much less and is easier to install. Generally made of stone aggregate which is suspended in polymer. Saltillo tile is where to look if you are seeking vivid colors or red, orange, or yellow. This is a traditional type of tile, and used indoors as it does not hold up well under moist conditions. Encaustic tiles are very useful when looking for accent tiles to enhance a wall or floor. It is often inlaid with unique patterns or designs and is available as either glazed or unglazed. 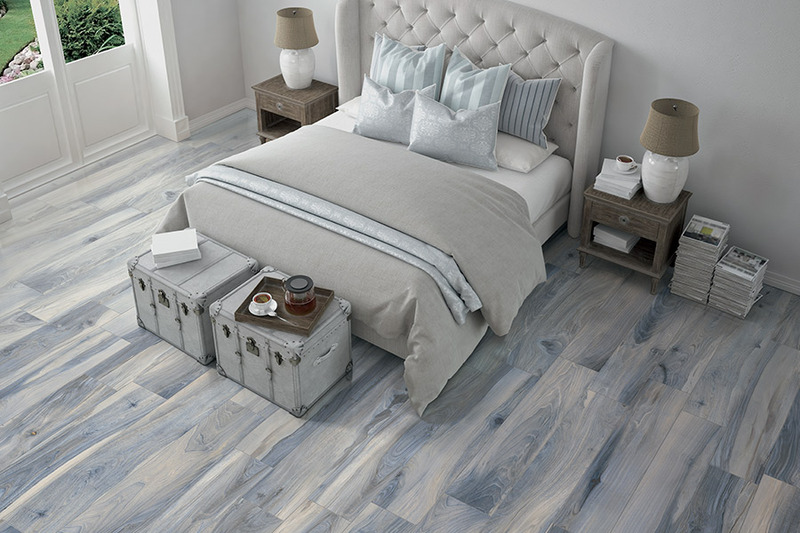 Visit with us at Prattville Flooring Inc. to learn more about tile and how it can help you get a truly unique look into any room or space. 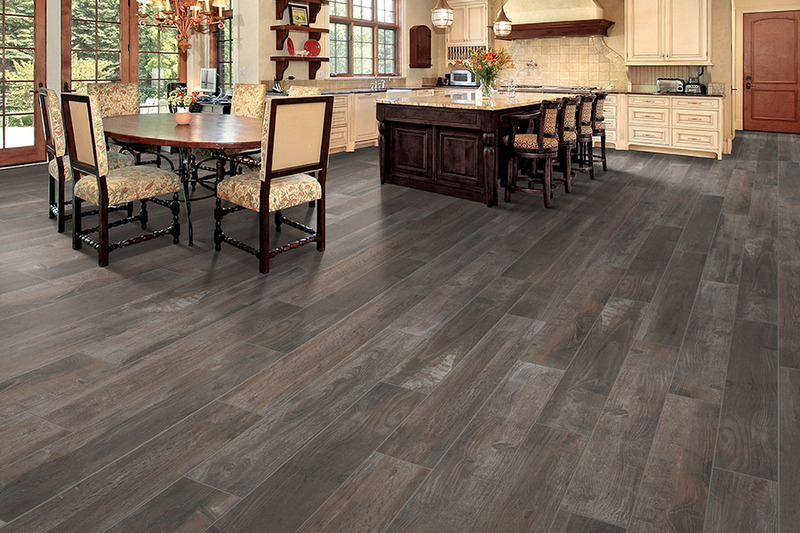 View our entire selection of tile flooring to find the perfect style and color for your home or business.